11th hour call: “Mislabeling Medical Illness As Mental Disorder” by Allen J. Frances, MD. On December 8, Allen J. Frances, MD, blogged at Psychology Today on our shared concerns for the new DSM-5 category – Somatic Symptom Disorder. Dr Frances was chair of the DSM-IV Task Force and of the department of psychiatry at Duke University School of Medicine, Durham, NC. He is currently professor emeritus, Duke. One in six people suffering from cancer, heart and other serious diseases risks being saddled with a psychiatric diagnosis if they are considered to be “excessively” worried about their illness or spending more time on the internet researching their symptoms than the American Psychiatric Association (APA) thinks good for them. But many illness groups – particularly the so-called “functional somatic syndromes” – stand to be captured by these new criteria and assigned an additional mental health diagnosis, or placed at risk of misdiagnosis. 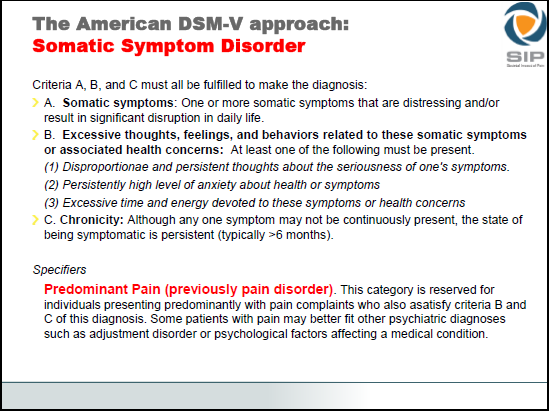 The DSM-5 manual texts are still being finalized and the Somatic Symptom Disorder Work Group has been asked to reconsider its criteria and tighten them up before the next edition of DSM is sent to the publishers. 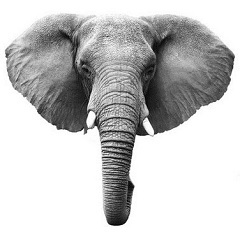 Please demonstrate to the APA and the Somatic Symptom Disorder Work Group the level of concern amongst clinicians and allied health professionals, patients, caregivers and advocacy organizations by visiting Dr Frances’ blog post and leaving a comment. You can read the commentary at the link, below. If you share our concerns that these catch-all criteria will see thousands more patients tagged with a mental health label please forward the link to your colleagues and contacts and post on Twitter, blogs and social media platforms. Ed: Proposals, criteria and rationales, as posted for the third stakeholder review and comment period, in May 2012, were removed from the DSM-5 Development website on November 15, 2012 and placed behind a non public log in. Criteria as they had stood for the third draft can no longer be viewed but are set out on Slide 9 in this presentation, which note, does not include the three, optional Severity Specifiers that were included in the third iteration. Note that the requirement for “at least two from the B type criteria” was reduced to “at least one from the B type criteria” between the second and third set of draft proposals.